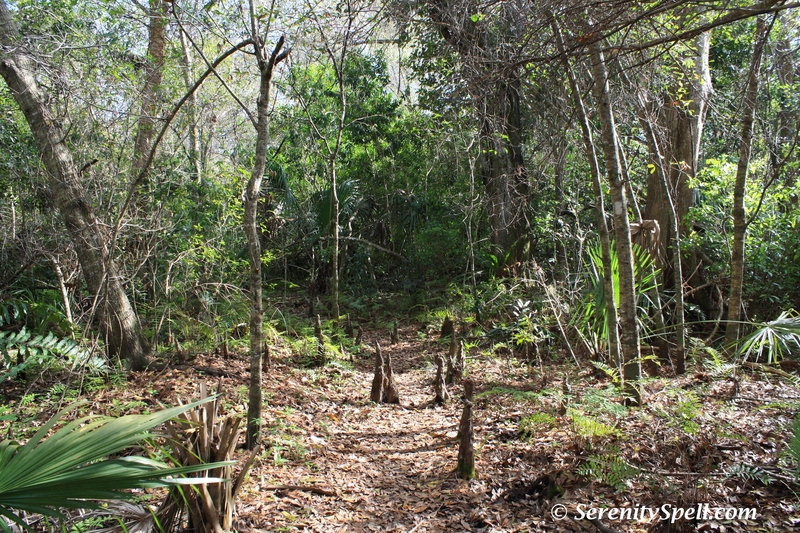 Fern Forest, 247 acres in entirety, is a magnificent conservation site and wildlife refuge located in Broward County, Florida, taking its name from the myriad ferns — more than 30 species — found on its grounds. 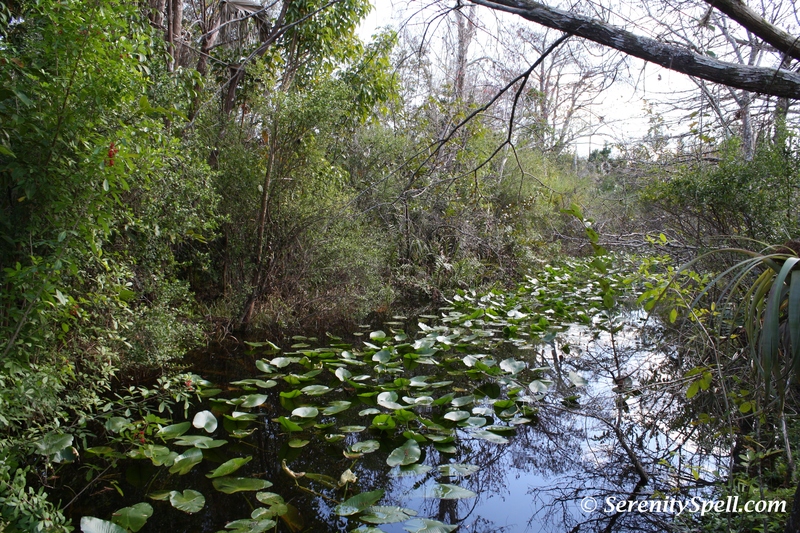 In 1979, scientists from FAU and Broward Community College (now Broward College) wrote about the area’s botanical diversity in their article “A Tropical Fern Grotto in Broward County, Florida.” The researchers characterized the site as “the last remaining stronghold of ferns in southeastern Florida.” This beautiful and diverse natural area represents the last remnant of the historical Cypress Creek floodway. Authorized in the early 1900s to create more suitable farming land, the Cypress Creek drainage system and the surrounding areas have a long history as farmland, first for such crops as pineapples, tomatoes, beans, and peppers, and later for dairy farming, logging and milling. LaSpada’s Subs is nearby, even better! We like to grab some grub for a picnic, before our walks either here or at nearby Tree Tops park… Upcoming post.